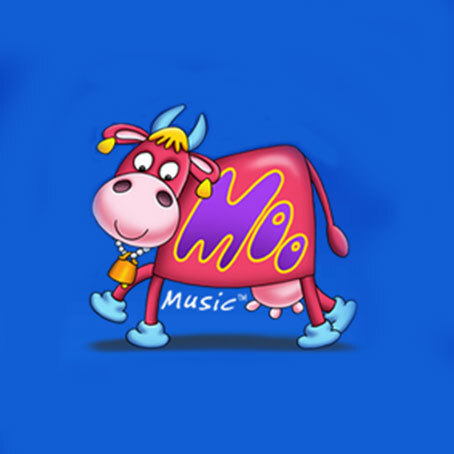 Moo Music Leigh-on-Sea, Castle Point & Rayleigh. 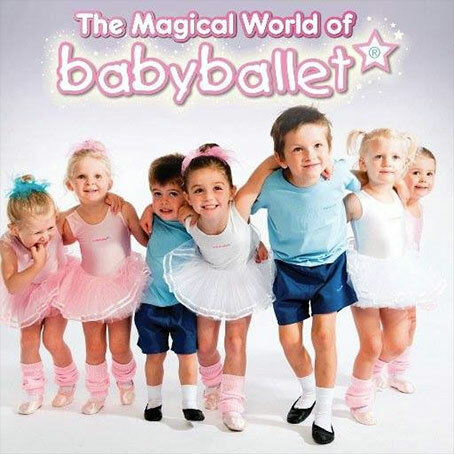 We run interactive music and movement classes for babies and pre school children. We sing! We moove! We have fun! We play! We learn! 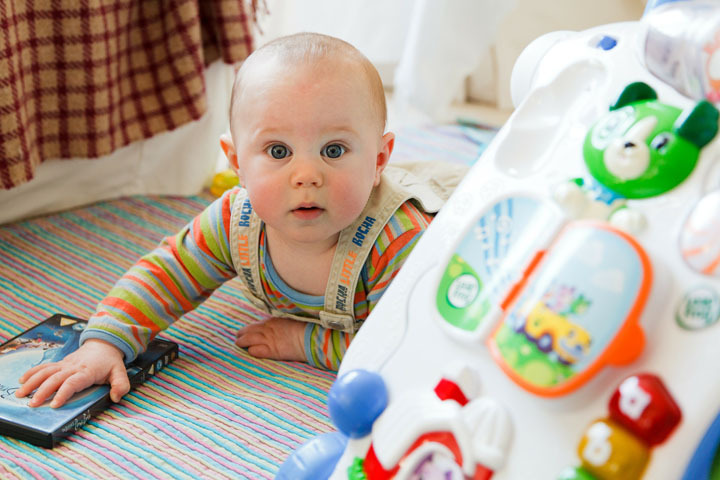 In Leigh-on- Sea and beyond, you will find an extraordinary mix of baby and toddler groups. From the ever so popular Baby Sensory, Nursery Rhymes at the Library and Baby & Toddler Coffee mornings, right through to Toddler Sense, Messy Play and Wiggle class, there really is simply something for everyone. So whether you want full on one to one time with your child at a group class or you want to sit back and watch your child play with others whilst you chat, seek advice or drink a much needed hot cuppa, the list really is endless! Most groups like Baby Sensory are run out of local halls. A majority of the Baby & Toddler Coffee mornings are found at the local, welcoming churches. Please see our listing for details and most importantly enjoy! Finally, please feel free to send us any reviews on classes or groups for the Leigh-on-Sea.com website.